Southeast Texas has long hot summers that make an efficient air conditioner an absolute necessity. There’s no need for you to suffer from high levels of heat and humidity in your home. Wise Air Conditioning and Heating offers all the air conditioning services you need, delivered with honesty, integrity, and professionalism. If you’re not getting the comfort you deserve, it’s time to give us a call. Your air conditioning system needs regular care to stay in prime condition. You should schedule a tune-up once a year, preferably in early spring, before you turn your air conditioner on for the first time in the season. Trinity Air Inc. Heating & Air Conditioning offers comprehensive maintenance services and preventive maintenance plans which include a thorough inspection of your system. If we notice any problem signs, we can alert you early to pending problems before you’re left sweltering with a broken AC system. Regular tune-ups also increase your system’s efficiency. 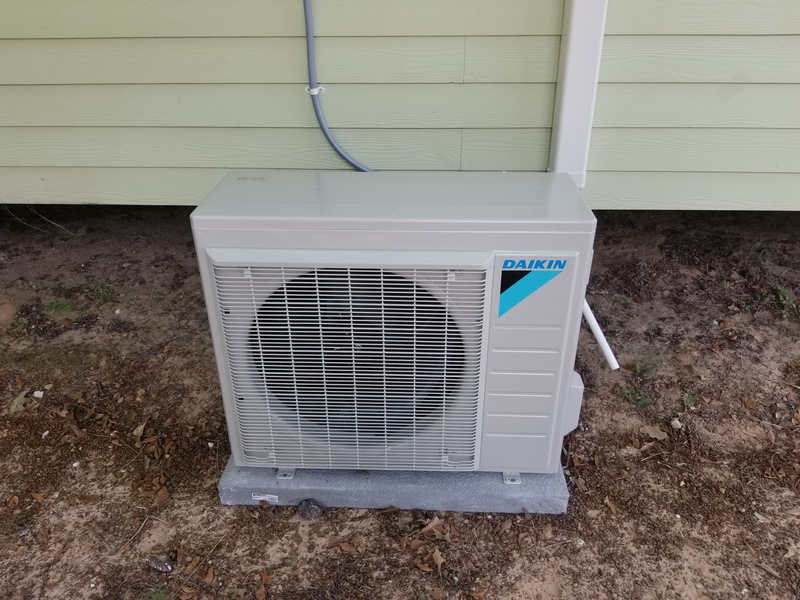 We’ll lubricate moving parts, tighten electrical connections, and adjust important components, so your air conditioner offers peak performance. Give Trinity Air Inc. Heating & Air Conditioning a call for all your regular maintenance needs. If your air conditioner isn’t cooling as it should, turn to Wise Air Conditioning and Heating as early as possible. The sooner we can service your system, the easier and more affordable repairs tend to be. If you notice decreasing efficiency, warm or cold spots around the house, or unusual noises, get the problem checked out as soon as possible. We guarantee prices on all work we perform, and offer a 1-year guarantee on parts, depending on manufacturer. We even provide 24-hour emergency services when you’re left in dangerously warm conditions. Our maintenance customers will incur no overtime fees. If you’re not getting the cool air you need, let Wise help. Is it time for a new AC installation in your Atlanta, Georgia, home? The typical air conditioner will last for 10 to 15 years. 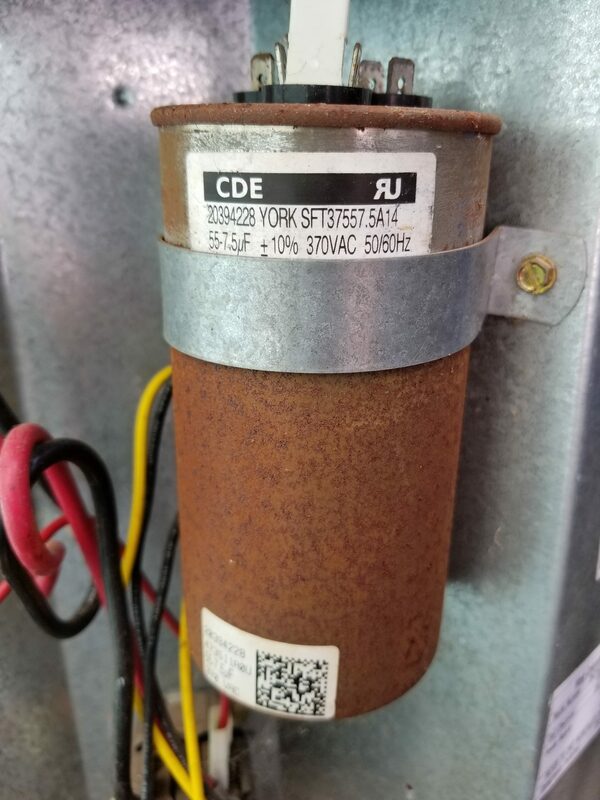 After this point, you should start looking into a replacement. You may want to shop for a new unit earlier if you’re unhappy with your energy bills. Today’s modern Energy Star certified installations operate far more efficiently than their counterparts from even a few years ago. We offer evening and Saturday estimates and Saturday installations. Wise Air Conditioning and Heating offers certified home efficiency inspections that will clue you into areas where you’re not getting the energy efficiency you deserve. Whether you need better insulation, new ductwork, or a new AC installation, we can help.